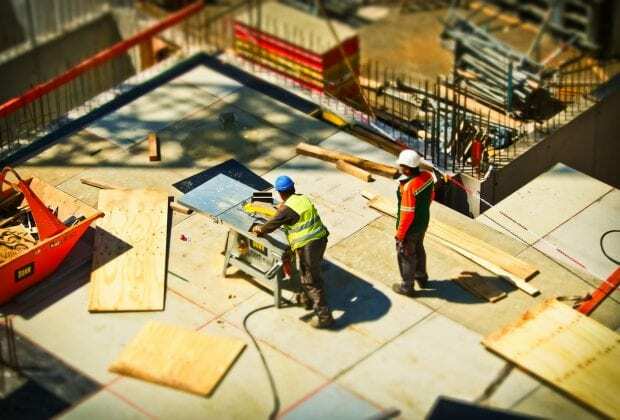 The report shows that permissions for 361,971 new homes were granted in the year to October, underlining the industry’s intent to build even more homes in the years ahead. Official figures released last month showed that net housing supply in England increased to 222,190 in the year to April, up an unprecedented 78% in the past five years. The report also shows that the number of sites the permissions are being granted on is continuing to rise. The 361,971 permissions were on 21,848 different sites, the highest ‘moving annual total’ since the series was started in 2006. HBF says the announcement of an extension to Help to Buy in October’s Budget will provide further confidence for the industry as it looks to push these permissions through the planning system. Builders are also continuing to invest heavily in the people, supply chain and new technologies that will enable them to build out these permissions in the years ahead at a rate that will help achieve Government targets. However concern remains as to the impact Brexit will have on the economy and the confidence of new home buyers, and in particular on continued access to skilled foreign workers and the industry continues to push Government for certainty. Executive chairman at HBF, Stewart Baseley said the figures clearly show the commitment of the industry to delivering further increases in housing supply. The industry has delivered unprecedented increases in housing supply over recent years and is continuing to invest heavily in the land and people needed to go further. The recent confirmation of an extension to the Help to Buy scheme provides further certainty and confidence for builders in future demand. This is enabling them to invest in more sites, their supply chains and recruit and train more people, boosting local economies across the country. The industry continues to push Government for confirmation that it will have ongoing access to skilled labour from abroad post Brexit, which will be key to its ability to build out these sites.